Candy O’Donnell lives in California. At the age of twelve, she wrote her first mini book, filled mostly with what took place with her mother and her long tedious bout with leukemia. It was a short story told as extra credit when she suffered a sprained ankle and had to be out of school for over two months. School officials refused to believe a word of what she had written until her grandmother, her guardian back then, entered the school with the truth. Everything she had written down was exactly what took place. Unfortunately, her mother succumbed to the disease. She earned a bachelor’s degree in history and culture. After living with her aunt and uncle for over five years, she wished to explore her uncle’s native heritage, and did so with vigor. She also has grad units in criminal justice. Compassion is within us all, we just need to delve deeper to find it. When we have compassion for ourselves, everyone else falls into place. 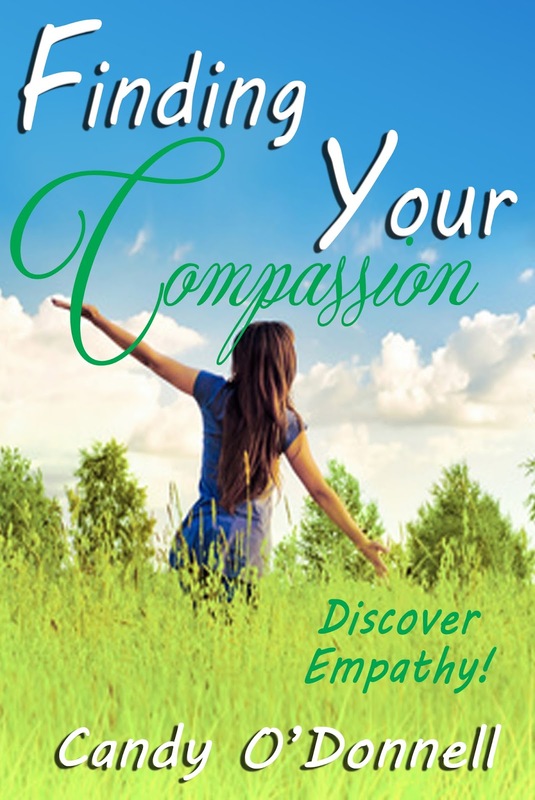 Understand how to be compassionate toward yourself and those around you. anything we love doing, celebrating, or hold near and dear to our heart. Do what you love. Your passion can be anything creative! 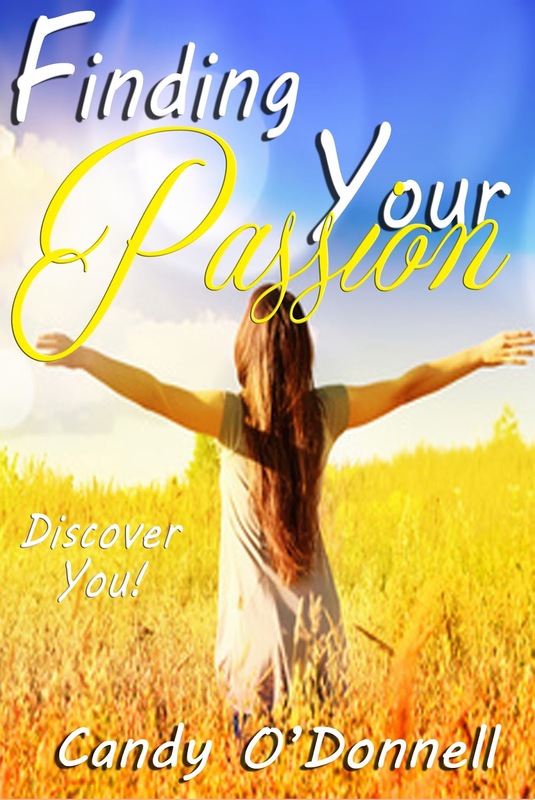 Let’s take a look into Finding Your Passion! Passion can be found within all of us. It is that small or large area inside of us that begs to come out. It makes us happy, forgiving, and amazing people. 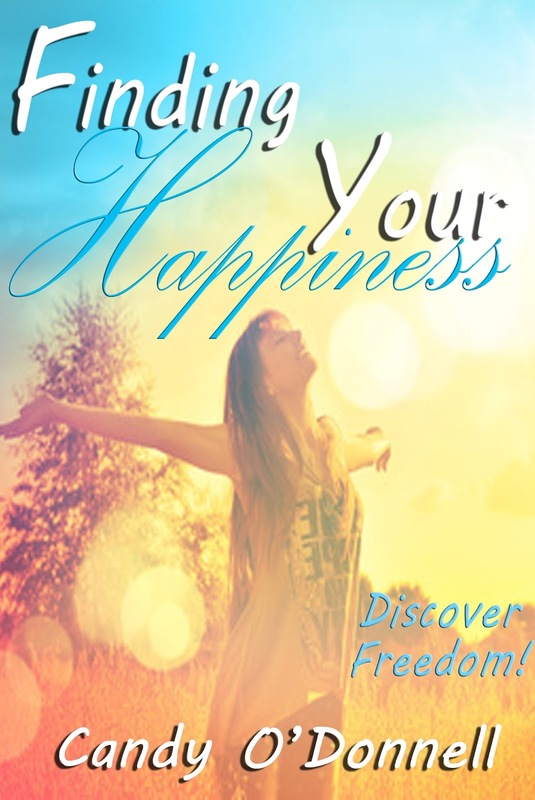 When we finally give in to following our passion our bodies react joyfully. We finally decide to be a happy with not only our lives, but the lives of everyone around us. Not everyone will be able embrace their passion. Some work because they have to, and still others because the money is just too good to pass up. Be your passion, and move through it with ease and grace. Passion can be found when we finally decide to walk through fear and pain and toss out what others are telling us to do with our lives. We should be able to walk our passion with love in our hearts. Our minds can focus on what we believe to be right. Live life passionately and know that you are not alone on this journey. Many others are searching for their passion. When they find it, something clicks within them and they begin to change. With this change comes a calming of the mind and soul. Our souls begin to halt their restlessness and we begin to relax more. Have you ever seen someone so content that the world just passes them by? It only happens when they are living their passion. If that is what you desire for yourself then let’s begin. Make sure you follow along on the event page to see all the participating bloggers.